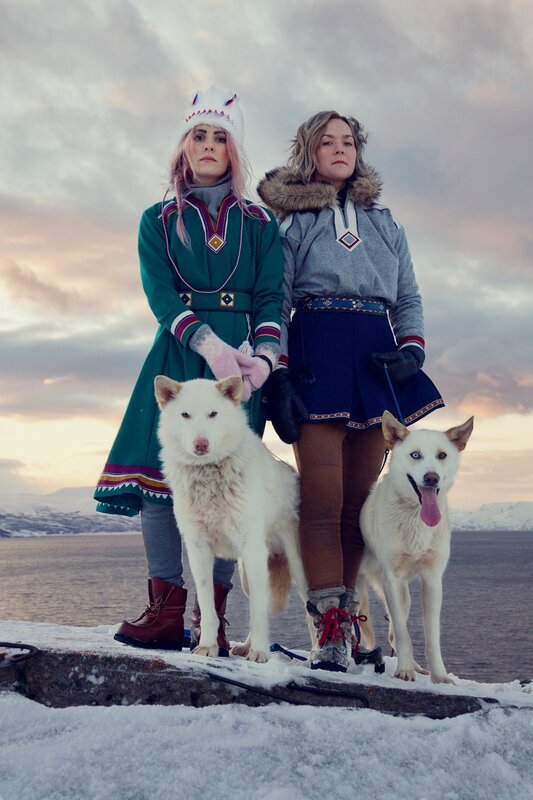 From the cold, hard tundra of Sápmi, in the Barents region of Norway, comes the revolutionary band crew Biru Baby, with their bizarrely unique style and sound. The band echoes the ancient call of the Sami people - an indigenous group of the Barents region - mixed with the next level music of modern civilization, into what has been described as “baffling”, “brilliantly unique”, and “Babymetal on acid”. 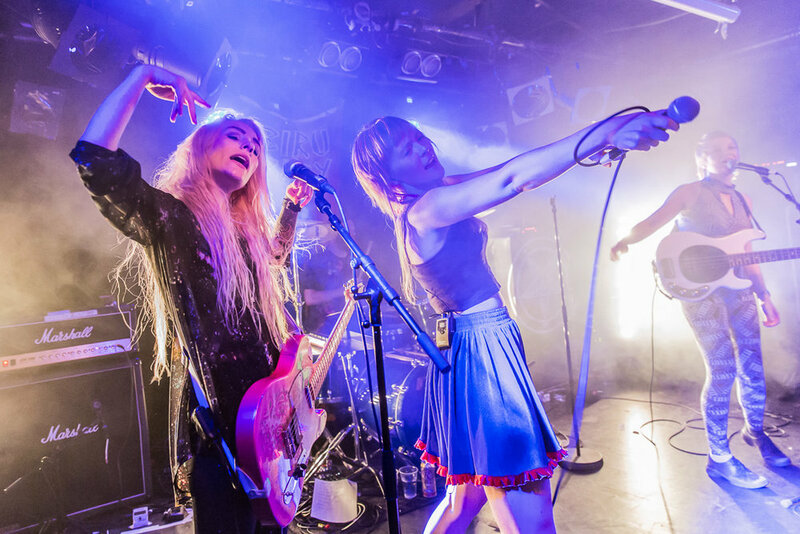 The main members of Biru Baby are the sami girls Iki and Hánná, who are occasionally joined by artists such as Hell-G and KT (In Da House) as well as a band crew for their live shows and videos. Over the last couple of years Biru Baby has taken over the underground scene in Norway and Sápmi with a reputation as one of Norway's best live bands who "[...] are just about willing to die to make the audience understand the seriousness. And the game." (Music journalist Ole Jacob Hoel). The crew released the album Ancient Call on March 16 2018, an 8-chapter journey through Sápmi, where the band explores their inheritance as Sámis in a modern world. Through a genre mix described as "The Best of Die Antwoord, Babymetal and The Prodigy».